DIAMOND MILLING CUTTER OF PRODUCT INTRODUCE:Diamond Milling Cutter is made of Premium metal powder and self-produced synthetic diamond grits, sintered in high temperature and high pressure. Diamond can be firmly fixed on the matrix, Each diamond milling cutter have water holes above, which can help to reduce the working temperature and chippings discharged in the working.Commonly used diamond milling cutter on the market has 3 tooth,4 tooth,5 tooth,and the thread interface is 1/2 ", 1/4".Diamond size or other special parameters can be customized. 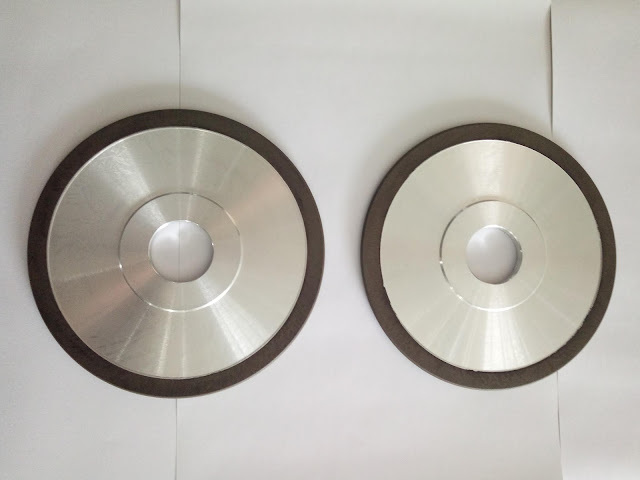 HNHONGXIANG Resin bond diamond grinding wheel for cemented carbide, PCD, PCBN, high speed steel, cermet, cast iron, magnetic material, stainless steel, glass, monocrystalline silicon, etc. If you like our products, please contact us at our official store. 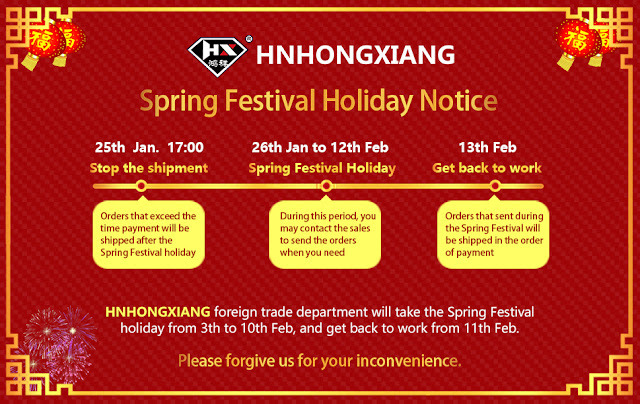 HNHONGXIANG 2019 Spring Festival Holiday Notice. HDY Diamond Micron PowderHDY -- General grade diamond micron powder for multi-purpose Manufactured on the basis of the diamond industry standard, which is the multi-purpose product. 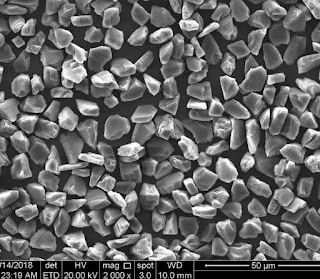 Relatively regular crystal form, good hardness and impact resistance, and few impurities, comparatively narrow particle size distribution. It can provide the satisfactory surface finish and material removal rates. How glass drilling no chipping? Teach you a trick to get. Cone Shank Diamond Drill Bit Advantages: Grinding Sharp Excretion Easy, Good Self-Sharpening.Smooth Hole Without Cutting Edge Without Vibration.High Wear Resistance.Long Life.The Efficiency Of Several Times The Characteristics Of Electroplating Drill Bit. Cone Shank Diamond Drill Bit is commonly used for drilling ordinary glass(bathroom glass, kitchen glass, furniture glass, home appliances, glass, etc.) Such as: glass doors and windows, indoor large partition, glass table, wardrobe glass and other glass holes in the diameter of 5-100mm. Semi-automatic glass drilling machine,manual glass drilling machine,etc.